Lip Fillers & Everything You Need To Know About Them! Lip fillers and augmentation surgeries are the IT things these days. Both have made quite the mark since celebrities have been having them. But, most of the people really don’t know about them and even when they are going under the knife, they are unaware of the impact the fillers will have on their lips. Lip fillers are basically made of Hyaluronic Acid that is found natural in the body. However, except needle there is no other way to inject it in the body for efficient use. With age and over time, the HA production is in lesser quantities, hence people are more than happy to have them injected on their lips to gain the lip appearance they want. What you need to know is that these fillers aren’t permanent, hence in case of any disaster, you can be assured that in the future you can go back a fraction. Having said that, don’t worry, a good aesthetician can give you the augmentation you like and deserve. Let’s tell you a bit more about that. The first question we all ask while pondering over it is that are lip fillers safe or not? As with every other aesthetic treatment, there is always a chance that the procedure can go wrong. This is the main reason; every person out there recommends that a qualified professional should be consulted to get the treatment done. What you need to know here is that while you opt for lip augmentation Sydney, it is highly important that you opt for a proper cosmetic doctor and not a beautician, because they don’t have the proper qualification. Research the doctors properly, set up appointments and make sure you see the before and after shots of their patients. Some doctors even show the video of the treatment procedure, so if you can see that it will be a bonus. Moreover, a very few people know that once you get the HA augmentation and you don’t like it, only a doctor can dissolve it instantly. So, you know, only a proper doctor should be consulted for this procedure. Another thing most people are afraid of is the intensity of pain. 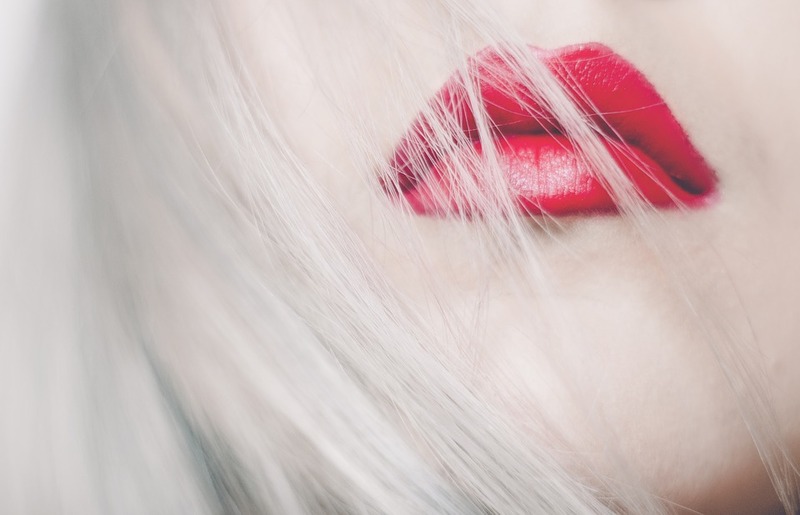 It might sound like a lie, but lip augmentations aren’t painful. You must have heard a lot of horror pain stories, but if the doctor is right, you won’t feel the pain. What Happens During & After The Procedure? As mentioned above, there is usually no pain and a numbing cream is used before starting the treatment. The doctor waits around 5-minutes to see if the lip has numbed properly or not, before going with the treatment. Usually, a cannula is injected into the lip from the outside. As the cannula is slowly pulled out, the fillers are pushed into the lips. Generally, this is the procedure expert doctors follow around the globe. When this is done, a doctor will massage your lip to prevent the lumps from forming and be informed the procedure is done. The lips will turn completely red and in most of the cases will be swelled to a great length. Be assured that swelling is the part of a procedure and immediate swollen lips are normal. If you are in pain, you can take painkillers and for over-swelling, an ice pack will always work. The lip fillers usually take around a day to settle down to their normal appearance, even though the results will be noticeable straight away. Once the swelling has subsided the next day or after two days, you will be able to see your lips in their full present glory. If there were any bumps caused by cannula, they might stay for around a week, but you don’t have to worry, this isn’t something abnormal. If the procedure is done right, most of the people around you wouldn’t even notice something extraordinary out of the routine and will compliment you on how refreshed you look or how your makeup was on point that day. Believe us, we have heard the same compliments being given to people a lot of times. If you are one of those who are getting to hear it, we think congratulations are in order, because you got lucky with your lip augmentation.